So... back in January I was in Agra to support the (cancelled) Presidential visit. While there, we did some "Ice Breaker" games, one of which involved choosing (by walking to one side of the room or the other) which of two options you prefer. When the question "Would you rather never watch TV again or never listen to music again?" came up, one of the Locally Engage Staff with me leaned over and said, "I don't understand the question, how can you listen to music without TV?" I chuckled with him and didn't really think much of it. However, several months later, I was again faced with this cultural difference. Another local mentioned that he'd purchased an iPad so his wife could "watch music"! This made me realize that, in India, music and film aren't seperate. All (or nearly all) music is created with a "music video" or as part of a movie soundtrack. So the idea that a song could be created just as audio... doesn't really make sense. Don't get me wrong, people here listen to music with headphones and no visual all the time, and they've clearly had traditional music from before the time of television. That being said, the two are so closely coupled that I've been asked what would be a good song to download, by an American, "such as Arnold Swartznegger, Silvester Stalone, or Michael Jackson." That traffic cop is manually changing the light. It's probably time for a review of my experiences driving in India. As terrifying as it was to begin... it quickly became second nature. In fact, in some ways, it's more pleasant than driving in the US. I mean, you have to laugh at randomly getting cut off or pedestrians risking their lives to let you test your brakes. However, there is something to be said for driving in a place where every driver is paying attention. In the US, we expect traffic rules and conventions to be followed to the letter, when they're not, we're often so zoned out that we crash before noticing the change. 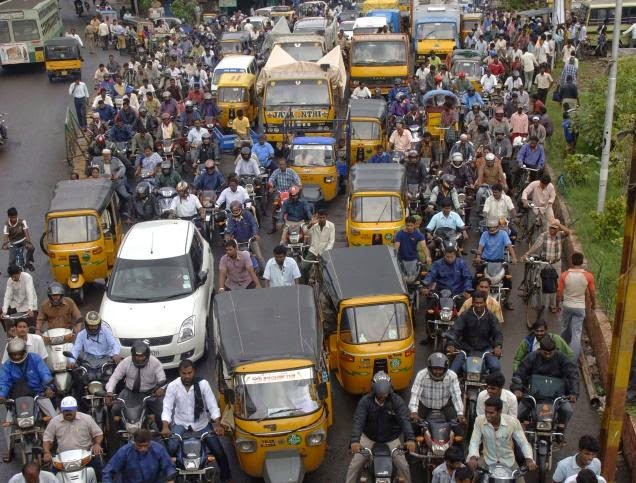 In Chennai, traffic and road conditions are a constantly changing thing that demands your attention the entire time. I just recently saw a man fixing a pot hole in the middle of the biggest intersection of the city, with traffic passing him in both direction, and I had little doubt that no one would hit him. Driving here isn't very hard, because the other people on the road are very forgiving of any mistakes you might make: Accidentally merge into someone? They're expecting it! Not sure if your unpowered light means it's red or green? If no one's coming, just go! The only exeptions to the forgiving traffic are the busses. 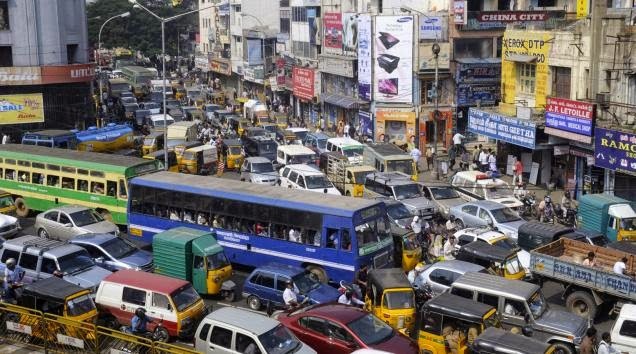 Busses in Chennai would never get anywhere if they drove politely... so instead they just ignore all traffic that isn't the car in front of them. They will merge into you and run you off the road because, hey, THEY'RE A BUS. What, did you not see them!? Driving in India is much like downhill skiing in that you rarely have to consider the people behind you. Unless they honk... that's the common way of saying, "I'm here! Please don't hit me while I pass you!" The first time I was driven to work (months and months ago) and the driver forgot to unfold the sideview mirrors, I thought it was hilarious... now I know, you just don't have to worry about cars behind you, that's their job. I have a feeling I'm going to miss the semi-lawless driving here, when I leave and am forced to regularly obey ALL traffic laws. On that note, I'll leave you with an AMAZING ARTICLE on the unwritten rules of driving in India and a couple of "pro-tips." Pro Tip #1: In India you drive on the left... Unless you're driving in the wrong lane of a divided road... Then the best practice is to drive on (your) right. Now it makes sense why all the locals told me to "just stay to the right (of the left side of the road) and you'll be fine." There are fewer people driving in the wrong direction or boldly just pulling out whenever the heck they feel like it when you bear right. Pro Tip #2: If someone flashes their high beams at you here it means, "I'm going for it! You better get out of my way." I definitely pissed off a few people before I learned THIS. Today is one of the holidays in Chennai that the other posts in India don't get. 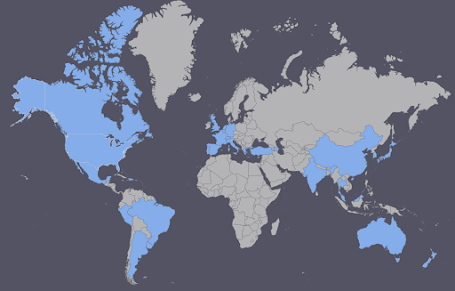 The Foreign Service caps posts at a maximum of 20 holidays (10 US, 10 local) per year, but since different posts (and different consulates) have different local holidays... there's some flexibility. New Delhi had a day off last week, we have one this week! Anyway, this week's relaxation Tuesday is thanks to Tamil New Year and Dr. B.R. Ambedkar's birthday. 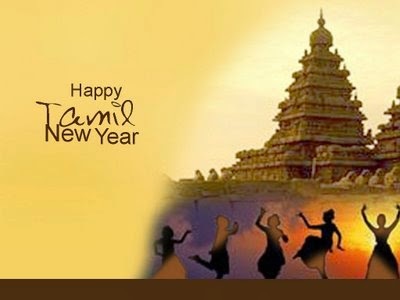 Tamil New Year falls on the vernal equinox which is generally April 14th. Ambedkar's claim to ultimate fame (I mean, let's face it, is there any bigger honor then getting your birthday off from work?) was for his work in fighting class discrimination in India. Last Saturday night saw unusually crowded streets, at least for that time of day/week. We also noticed some fireworks being set off (though none today). In the end, it doesn't seem like a very big holiday around here, but it is none-the-less a welcome mid-week day off! Good news IMS fans! The job req is open again. It turns out the Department of State really needs IMs these days. Just think, you could have the pleasure of working with me at your first post! (You know, if it happens to be my second post.) So if you do join and go somewhere awesome, start convincing them they need me early. 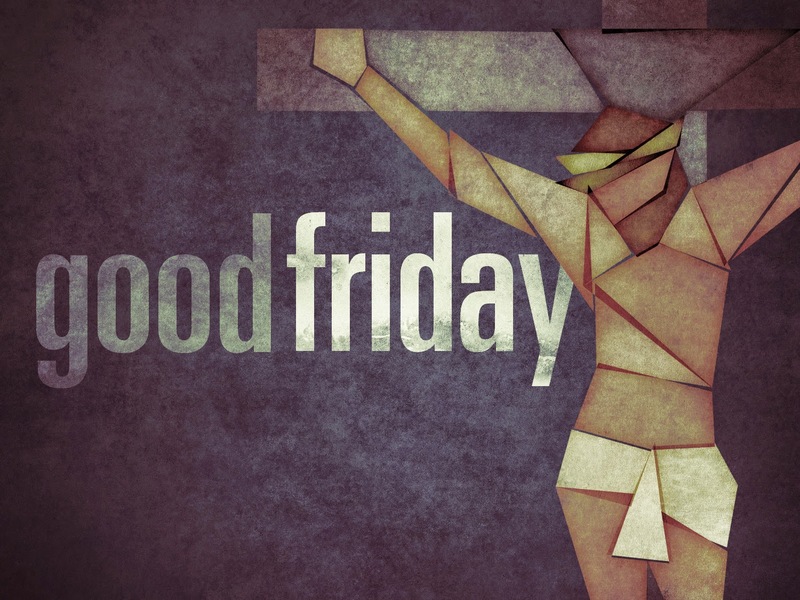 The Good Friday celebration starts by kissing a plank of wood depicted on the cross of Christ. 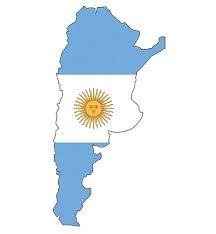 After this ritual people perform other practice which starts from 3 o’clock where narratives read out four gospels from the holy book and latter on general communion service is performed at midnight after which a burial takes place. On Good Friday particularly, the bells of the church remains silent (which rather on other days doesn’t) because this day is marked as a SAD DAY for Christians. People follow the example of Jesus Christ and keep fast on this day as according to one story – Christ fasted in desert to overcome the Evil One for forty days before the beginning of His teachings. However, this period of forty days is popularly known as ‘Ash Wednesday’. This ends on ‘Lent’ also known as ‘Good Friday’ following the other day i.e. Easter Sunday. Many people even today perform a three-hour service on Friday in remembrance of the death of Christ in which one service includes seven distinct elements stating seven utterances of Christ when he was hanged on cross. This incident is famously depicted in the small town near Goa (in India) called Panjim which celebrates Good Friday in large spirit. Many people gather there to take part in the celebrations which is held in full bloom in the churches. That's one of the interesting things about India. As with most (historical) polytheistic dominant cultures, they are very tolerant of religions. This seems odd to say considering the tensions and history between India and Pakistan. Still, there are Muslim and Christian communities in Chennai that appear to live discrimination free.